Easy homemade thin crust three cheese spicy chicken and jalapeño pizza. 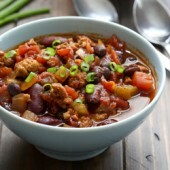 A flavor packed meal with a spicy kick, perfect for any pizza night or game day menu! I temporarily gave up on the last book I was reading. I may pick it up again in the future, but I reallyColleen Hoover book. She’s amazing. I’ve seriously loved everything she’s written and I still have a few more to tackle. And by tackle, I basically mean devour. I could’ve been done with all of her books ages ago. I honestly don’t have a good reason why it’s taken me so long. I almost half wonder if I subconsciously wanted to hold off so I could enjoy her writing a little bit longer. She comes out with new books pretty regularly, but I didn’t want to be without something good to read. Sometime in the last month or so our vacuum decided it was going to start breaking and doing dumb things. We’ve had it for a long time so it’s definitely served it’s purpose and I’ve gotten my moneys worth but I really truly hate researching new items. It’s not a fun purchase. It’s not like you’re researching a new couch or a new tv even. Something to clean with isn’t exciting and fun. It’s just a boring adult purchase. But I did it. I was torn between two and finally made a decision based on a few factors. Now, fingers crossed, it’s just as good as the previous models we’ve had and it really does the job it’s supposed to without annoying me too much! You already know how much I adore pizza and big games are just a giant excuse to make pizza, in my eyes. 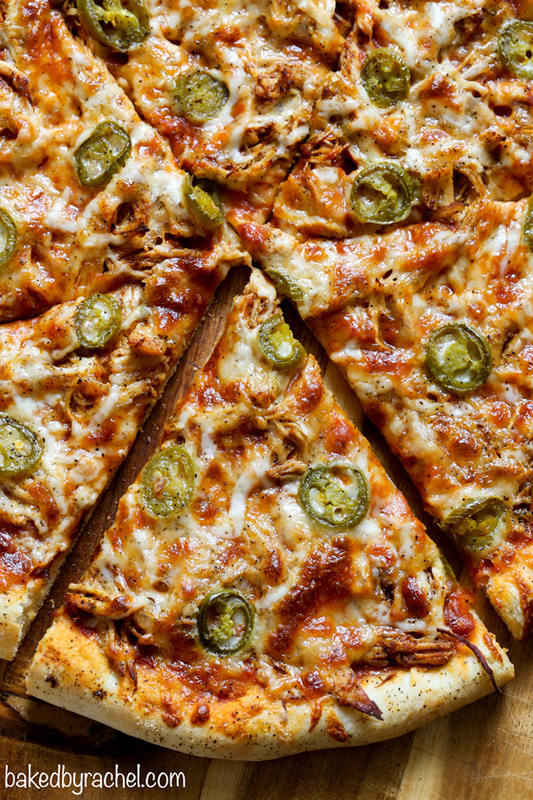 So it seemed only right to share a brand new pizza recipe in time for this weekend’s big game! I’ve heard, in the past, that this is the biggest pizza weekend of the entire year! So much pizza! Skip the long waits at your local pizza place and whip up some crazy good pizza at home! Not only will you save time and probably some money, but you can customize the pizza just how you want! Exta cheese… no problem. And, no extra charge for that extra cheese! A huge bonus, right? 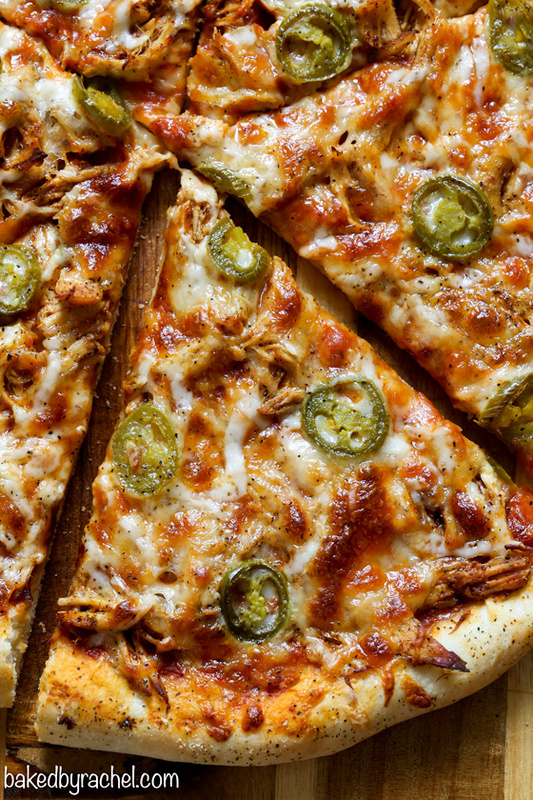 Easy thin crust three cheese spicy chicken and jalapeno pizza! 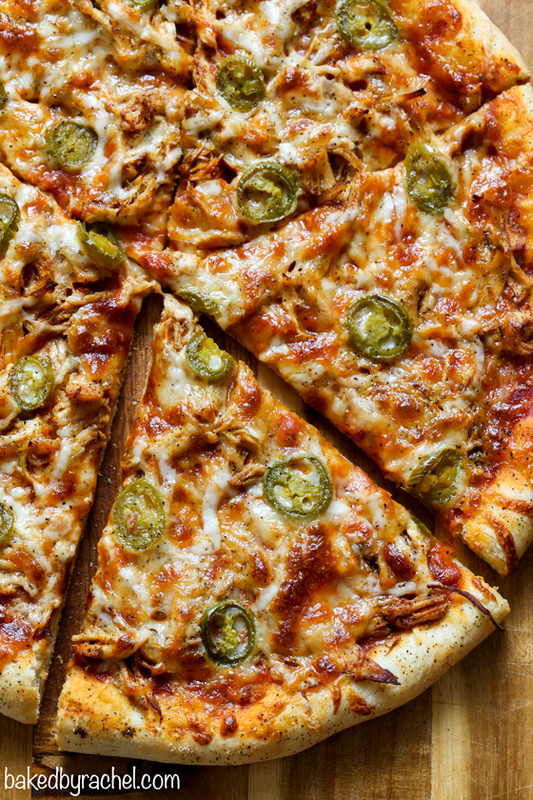 If you love spicy food, then this pizza is absolutely for you! It offers the perfect amount of heat! Make sure you add this fun and flavorful pizza to your game day and dinner plans! Looking for even more pizza ideas? I’ve got you covered! 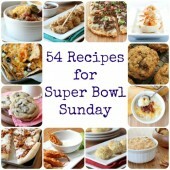 Be sure to check out this incredible list of pizza recipes for even more delicious ideas! Heat water to 115F°. Combine warm water with yeast and sugar. Allow mixture to proof for 5-10 minutes. In a large bowl or stand mixer, combine flour and salt. With mixer running, add yeast mixture, followed by olive oil. Mix until a smooth ball forms. Knead by hand if necessary. Transfer dough to a lightly greased bowl. 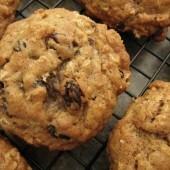 Cover and allow to rise in a warm location for one hour or until doubled in size. Prepare chicken. Slice chicken breast in half widthwise. Add chicken and spices to a small saucepan. Add enough chicken broth to cover chicken completely. Cook over medium heat until cooked through. Remove and shred chicken. Return shredded chicken to the saucepan. Continue to cook until liquid has cooked off. Lightly grease a baking sheet with olive oil. Shape dough to desired size and shape. Spread pizza sauce evenly over dough. Sprinkle with Parmesan cheese. Top off with shredded chicken. Sprinkle with mozzarella and cheddar cheese. Lastly, add jalapeños and sprinkle with ground black pepper, if desired. Bake for 18-22 minutes or until desired crispness is reached. With so many good things to eat, pizza is not at the top of my list unless there’s something unique and compelling. Thus, once your photos hit my eye, I immediately wanted to add pizza to this week’s menu. I love the pickled jalapeno’s and chicken together! Thanks for sharing! OMG, I love it!! 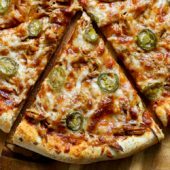 Spicy jalapeno is my favorite for pizza, can’t wait to give this recipe a try! How much salt goes into the dough with the dry flour? Totally saving this for our next pizza night!! This was delicious! I used leftover thanksgiving turkey so I didn’t sauté or season the meat. I also used buffalo sauce instead of pizza sauce. My husband loved it! The cheese combination is perfect!